Lucky blocks can get different ’luck levels’ if you put them in a crafting table with certain items. 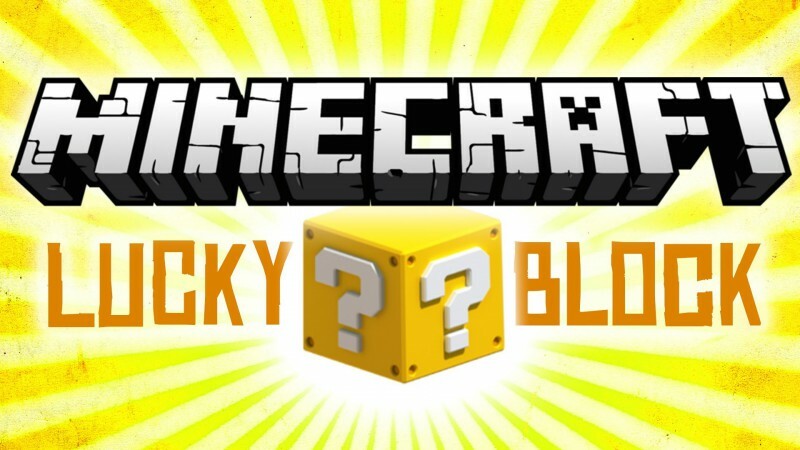 - The ’Luck’ of a lucky block is displayed as a bar from 0 to 100. - The higher the luck level, the more likely it is the lucky block will give you something good. - Luck levels can also be negative, 0 to -100. - Negative luck levels make lucky blocks unlucky. - Only Lucky Blocks with a luck level of 0 can be stacked.